Dude! 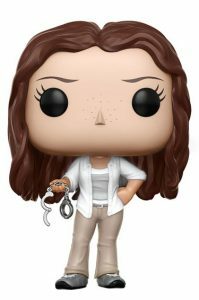 The survivors of Oceanic Flight 815 get stylized for their Funko Pop Lost debut. 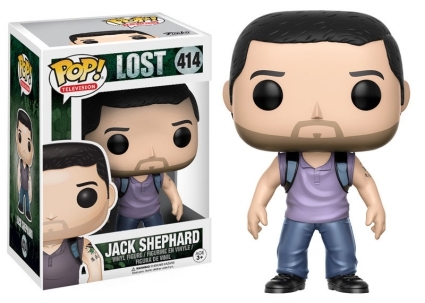 The set includes several characters from the acclaimed Lost television series. When Lost premiered on ABC in 2004, viewers had no idea what adventures awaited the many inhabitants of the island. Throughout the course of six seasons, 121 episodes, and many confusing plot twists, fans became enamored with the lead characters. 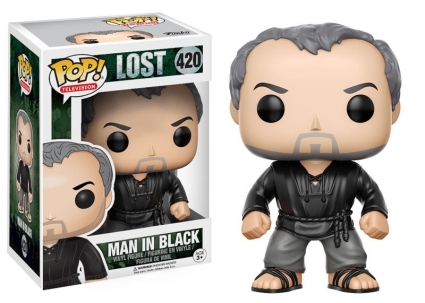 The dedicated followers even created a petition for Funko Pop Lost vinyl figures. With seven characters in the initial lineup, there is likely to be a preferred choice for most collectors and fans. 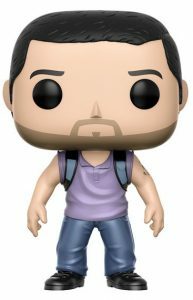 Everyone's favorite skeptic, Jack Shephard sports a five o'clock shadow while also wearing a backpack over a purple polo which is pushed up, revealing his tattoo. 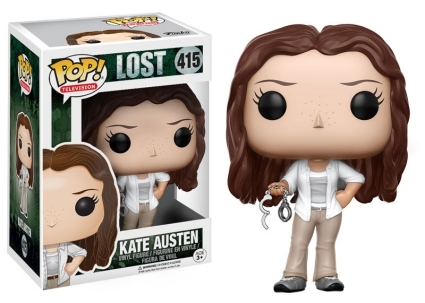 A freckled-face Kate is posed holding the handcuffs she removed during the plane crash while Sawyer has one of his many books, Watership Down. 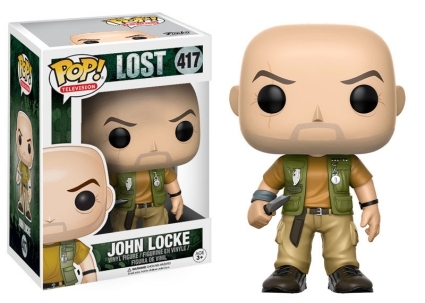 The Island's miracle man and expert hunter, John Locke wields a knife while wearing khakis along with an army green survival vest. 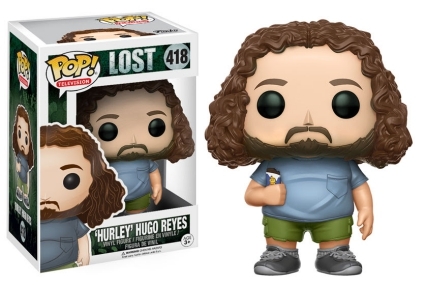 Each of Funko Pop Lost figures stands approximately 3 3/4" tall; however, the curly-haired Hurley appears wider than the rest. Rounding out the series is the mysterious Jacob and the Man in Black. 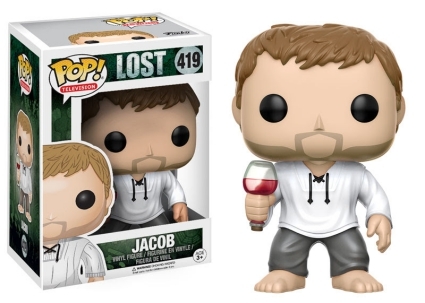 Jacob is of course barefoot, and holding a glass of wine, while a gray-haired Man in Black wears sandals and black attire. 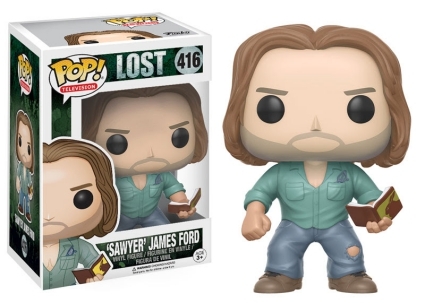 The Funko Pop Lost vinyl figures are each part of the Pop! Television line. Click on the images or listings to shop for figures on Amazon.